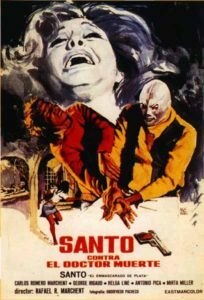 With @007hertzrumble taking a break this week, I’ve once again taken over the #Bond_age_ time slot this week for another visit with our old friend El Santo, as we watch his 1973 film, El Santo Contra El Doctor Muerte (El Santo versus Dr. Death). 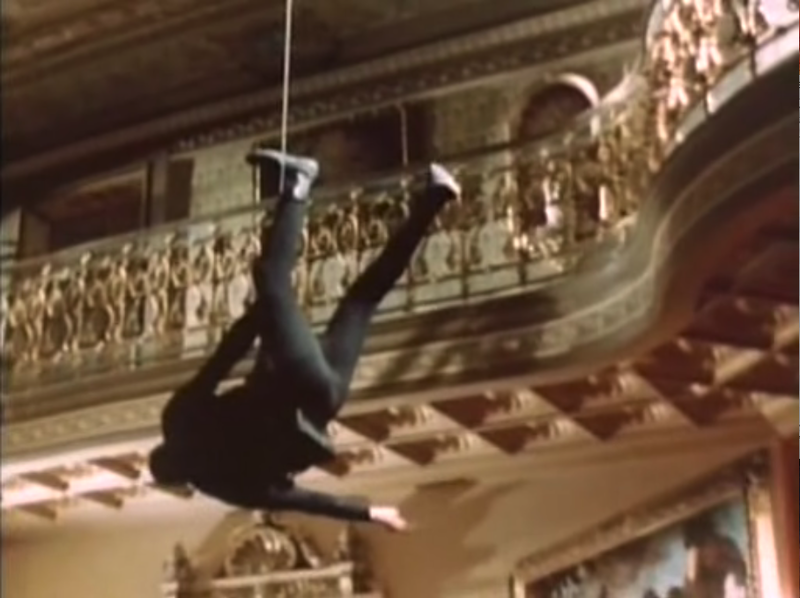 The opening to this film suggests that Doctor Muerte is that most horrible of murderous fiends, an art thief. Thrill as he makes his way into a gallery in exactly the same way Tom Cruise doesn’t! But wait, there’s more! 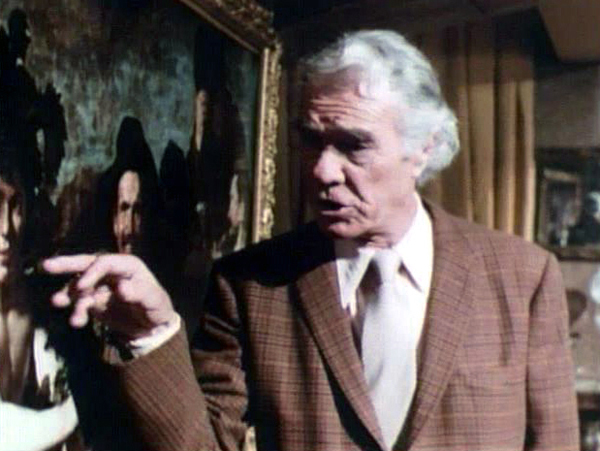 There’s some crotchety old guy, and a woman being threatened with a scorpion. It’s one of those smaller ones, apparently. You know, the ones Indiana Jones told us we have to watch out for? How these random pictures work together as a motion picture I have no idea, but it’ll be fun trying to figure it out. 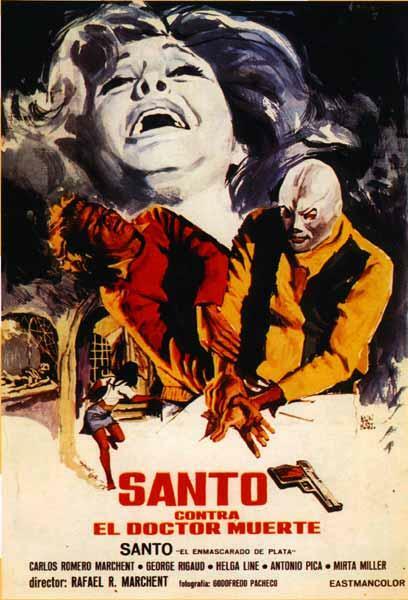 Once again, there will be no subtitles for this film, but with El Santo, words would just get in the way. So join me, this Wednesday at 9 pm EST as we go back South of the Border (wall or no wall).